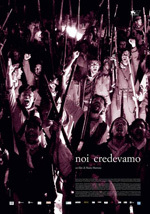 The Bif&st – Bari International Film&Tv Festival (January 22-29, 2011) – is created and directed by Felice Laudadio, formerly President of Cinecittà, Director of the Venice Film Festival and currently Director of Casa del Cinema (House of Cinema) in Rome. 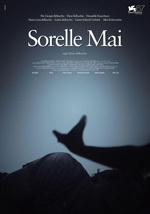 The great film director Ettore Scola is the president of the Bif&st. 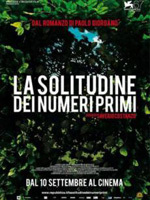 In just two years the Bif&st has become one of the most important Italian cinema events, attended by about 25.000 spectators in the 5 days of the 2009 edition, and about 45.000 spectators in 2010. The festival will be held in 10 venues of the city among which the legendary Petruzzelli Theatre, fully restored and built after being destroyed by a fire arson. 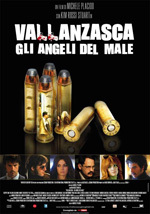 In January 2010, the Petruzzelli Theatre also hosted great international premières such as: “Nine” directed by Rob Marshall; Peter Jackson’s “The Lovely Bones”; “Vincere” directed by Marco Bellocchio; “Bright Star” by Jane Campion; “Away We Go” by Sam Mendes; “The Profet” by Jacques Audiard; and Lone Scherfig’s “An Education”. 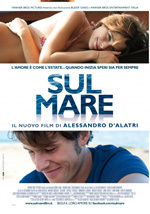 The films presented at the Bif&st 2010 received a total of 11 Academy Award Nominations and 61 Nominations for the David di Donatello Prizes (the Italian cinema Oscars). The international premières are presented at the Petruzzelli Theatre out of competition. 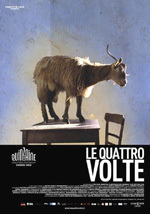 The films scheduled for January 2011 in all sections of the festival will be about 200, 14 of which will be hosted at the Petruzzelli Theatre. The festival will honour the “Federico Fellini 8½ Award for Cinematic Excellence” to some of the best international movie stars and cinema celebrities. The international press also pays great attention to the Bif&st, which every year hosts the annual general assembly of the FIPRESCI (the International Federation of Film Critics). The deputy directors of the festival are Marco Spagnoli, one of the most important Italian cinema journalists, and Enrico Magrelli, director of the National Cinemathèque and vice director of the Venice Film Festival. 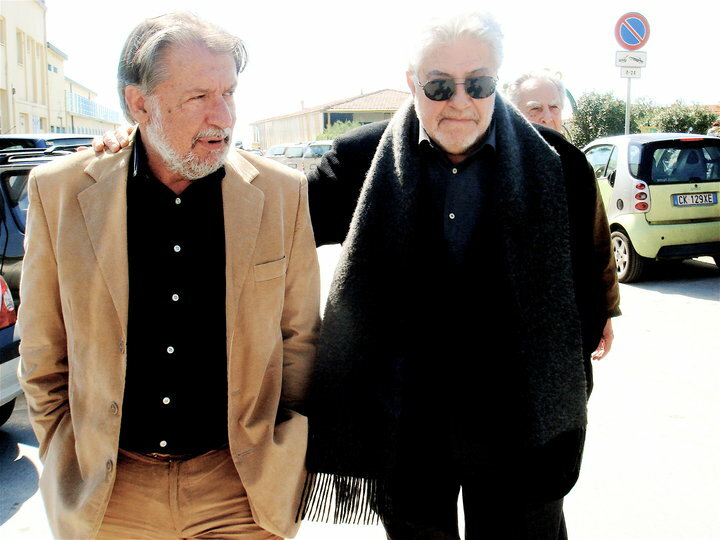 Ettore Scola has accepted the role of President for the Bif&st, the Bari International Film&TV Festival, offered by Felice Laudadio in agreement with the Region Apulia and the Apulia Film Commission. The festival will be held from January 22nd to 29th, 2011 and is promoted by the Mediterranean and the Tourism Councils under the High Patronage of the President of the Italian Republic.